The mysterious American Express Centurion, otherwise known as the Black Card, is unlike most credit cards: The invite-only slice of anodized titanium is designed for the super rich. 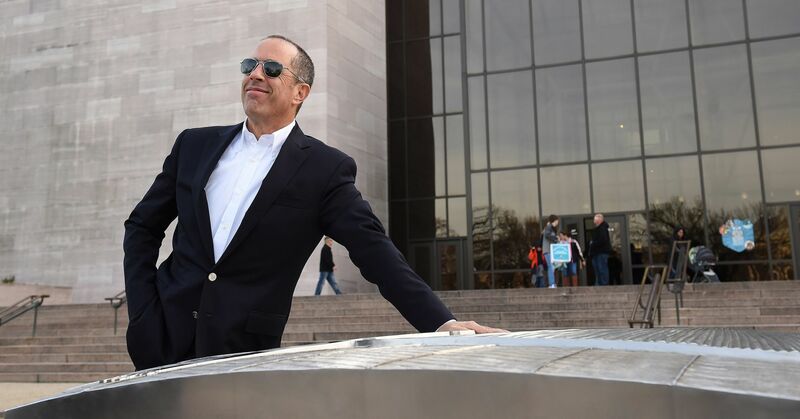 As Seinfeld tells it, when he was a spokesperson for American Express in the 1990s, a member of the crew at a shoot once asked him if he had the Black Card. “There’s only three in the world,” the man said. 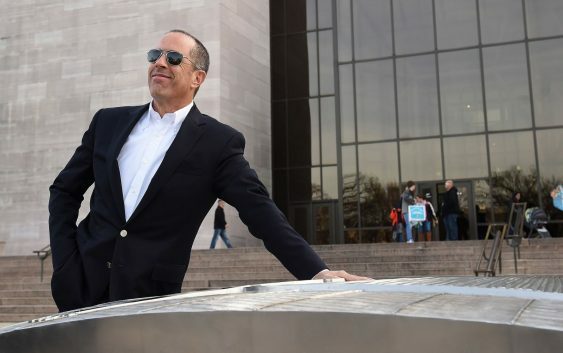 “The Sultan of Brunei has one, the president of American Express has one, and I thought you would have the third one.” The next day, Seinfeld says, he called up the president of American Express, who told him the card doesn’t exist but that maybe it should. When the company finally issued the card in 1999, Seinfeld got the first one. American Express declined to disclose many details about the Centurion to CNBC Make It, such as how many cards it issues. But a representative noted that signing up requires a $7,500 initiation fee followed by a $2,500 annual fee, and said the card’s benefits are customized to suit a cardholder’s lifestyle and needs. But the card seems to offer more than that. Rumor has it that users are promised they can buy anything they desire, no matter how inaccessible. According to the fact-checking site Snopes, one cardholder wanted to purchase the horse that Kevin Costner rode in the 1990 film “Dances with Wolves,” so American Express located the animal in Mexico and delivered it to Europe. Another Centurion holder in London wanted sand from the Dead Sea for their child’s school project, so the company dispatched an employee by motorcycle to go get some. If you’re in the market for an elite credit card, the Black Card isn’t your only option. The Dubai First Royale MasterCard, for instance, is exclusive to ultra-high-net-worth individuals and reportedly has no credit limit. There’s also the J.P. Morgan Reserve, the updated version of its better-known predecessor, The Chase Palladium, a card reportedly used by Barack Obama.